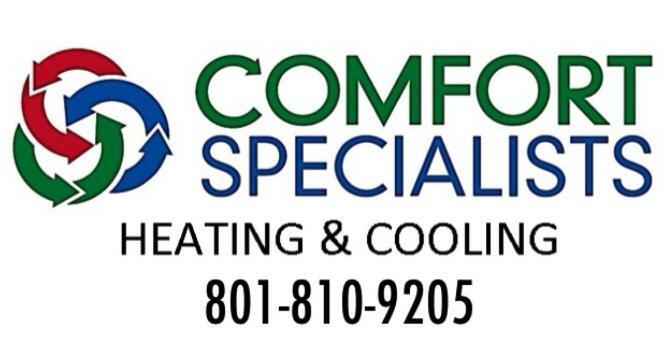 Here at AAA Comfort Specialist LLC, it has been our pleasure to offer the highest level of home comfort for the Orem area for years. Our foundation consists of efficient, reliable and cost effective heating, air conditioning and indoor air quality products from Coleman. Quality heating and cooling products are just where we begin. The technicians at AAA Comfort Specialist LLC are trained and equipped to handle anything from routine HVAC maintenance & repairs on a residential system to complete turnkey installations for commercial environments. AAA Comfort Specialist LLC offers your family or business the best heating and cooling products and HVAC services, combined with a level of customer service that will exceed your expectations. Why Choose AAA Comfort Specialist LLC?